When it comes to making decision if it is the time for a new appliance in your home, especially if it still working well, get the professional opinion first, then make a decision. 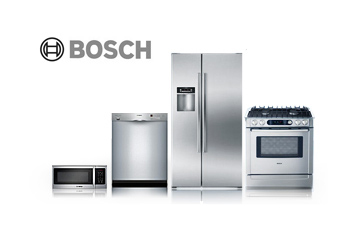 Most of the time simple repair and your favorite appliance can serve you another 10 years. Truth is that most of the older appliances will outlast new ones by many years, just because they are built to last. the new designs include a lot of inexpensive materials like plastics that in the past was not very popular in many parts that we come across in modern designs, also a lot of mechanical parts replaced computer boards and microchips, these sometimes work to our advantage but they are very susceptible to the current surges and have a lot of components and parts that frequently go bad, sometimes washers or stoves barely last through the warranty and already need new control board, refrigerators as well very common to blow the built in fuse int the main control board only 3 or 5 years into the service, and repairs can reach up to the half price of the new appliance. 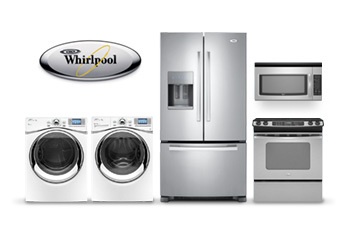 If not sure what to do give Milwaukee appliance repair experts a call My Appliance Fixed will be glad to give you an advice. What Brand Appliance to Buy? Our advice when buying a new appliance is to avoid computerized digital touch-pads, simple oldshool dials and knobs will last longer and when the time comes for a repair it will be a lot less expensive. Most of common washer and dryer brands use same internal parts, like igniters, pumps, motors, heating elements, and so on, just the outside looks different, the fancier it looks on the outside the more expensive appliance is, but it doesn't necessarily means it is better, just because it looks nicer.